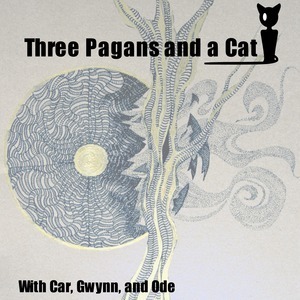 We found 10 articles with the tag “3 pagans and a cat”. A one card reading pulled from the Gilded Tarot. A short synopsis of the book and a link. A single card draw from the Green Witch Tarot. Why I love this holiday. A one card pull from the Green Witch Tarot.